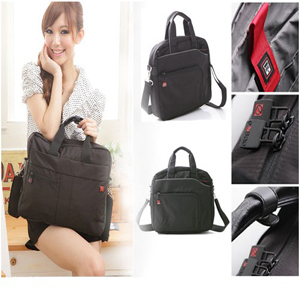 Built- in 16GB memory bag camcorder with Audio recording digital video Laptop bag May be more convenient than other spy product! this bag camcorder already have 16 GB memory inside,All function acheive in one thing!just use the little swtich for on-off can easily start record or stop. » Stand-by time up to 7 days. As the time goes, the working time of battery would be reduced.